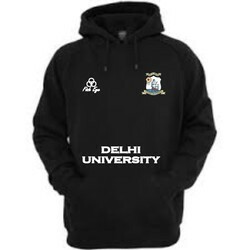 Our product range includes a wide range of college hoodies, sweatshirt, hood sweatshirt and college sweatshirt. This is men, women, boys, girls sweatshirt. it is made by fleece or woolen fabric. 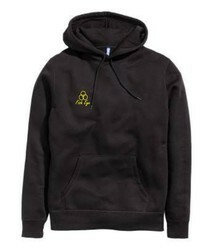 This sweatshirt is made by good quality fabric. 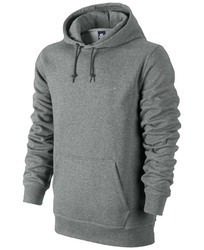 This hood is made by fine fleece fabric. It is available in all standard sizes.